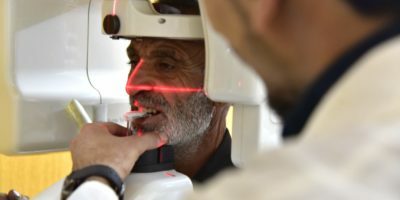 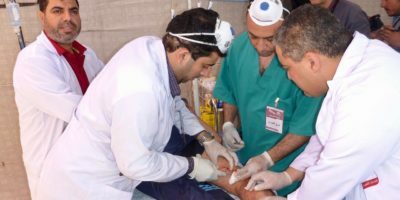 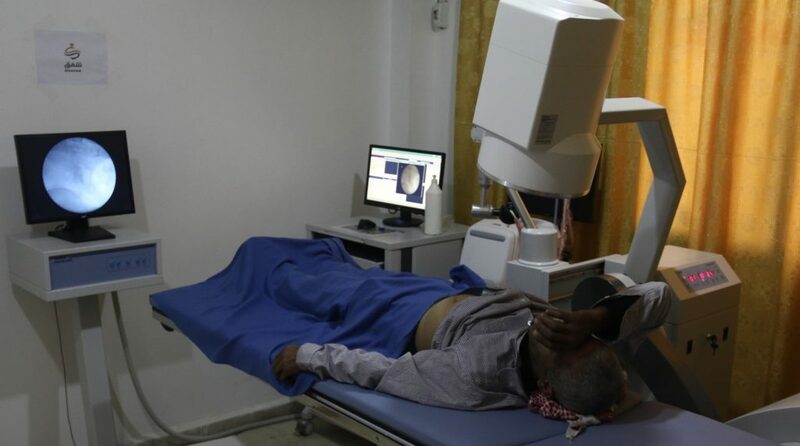 Late 2018 NORWAC supported the establishment of a lithotripsy unit at the kidney dialysis center in Idleb. 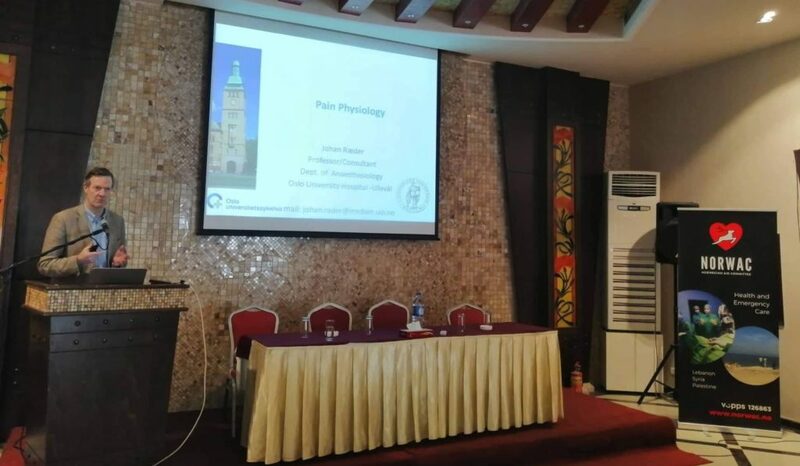 The goal of the project is to improve the capacity for Pain Management, to ease the burden for the injured patients as well as utilizing the medicine the best way. 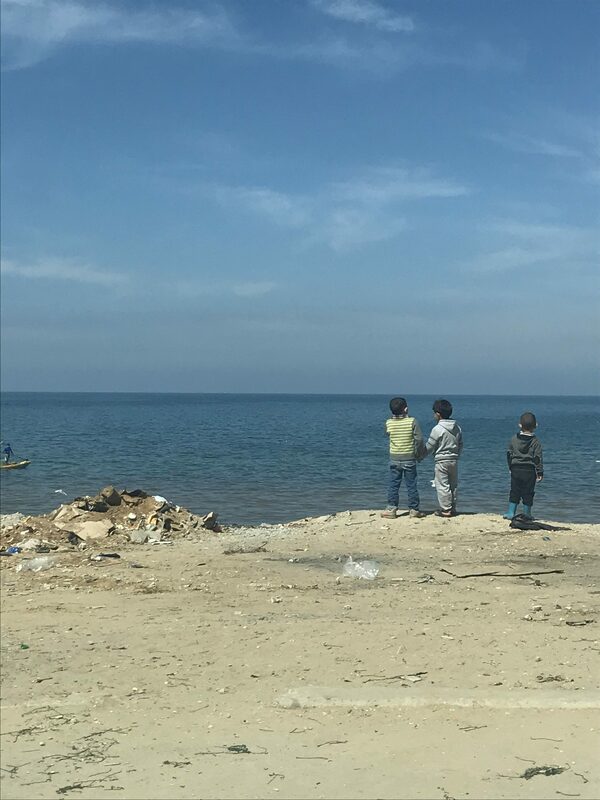 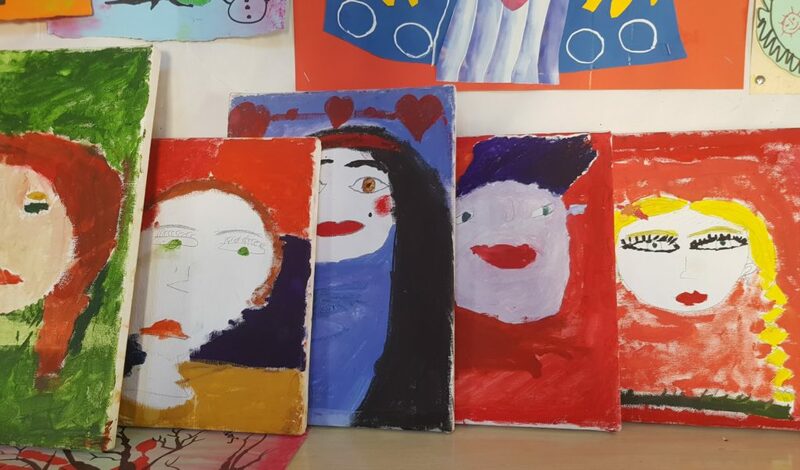 Read the report: Early Marriages Among Syrian Refugees in Lebanon- A Case study from the Old City of Saida. 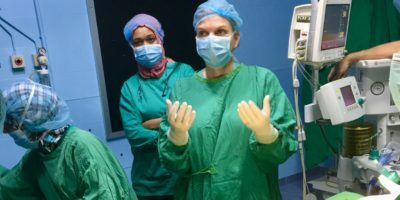 The report is written by Bahar Mahzooni as the result of her internship with NORWAC Autumn 2018.